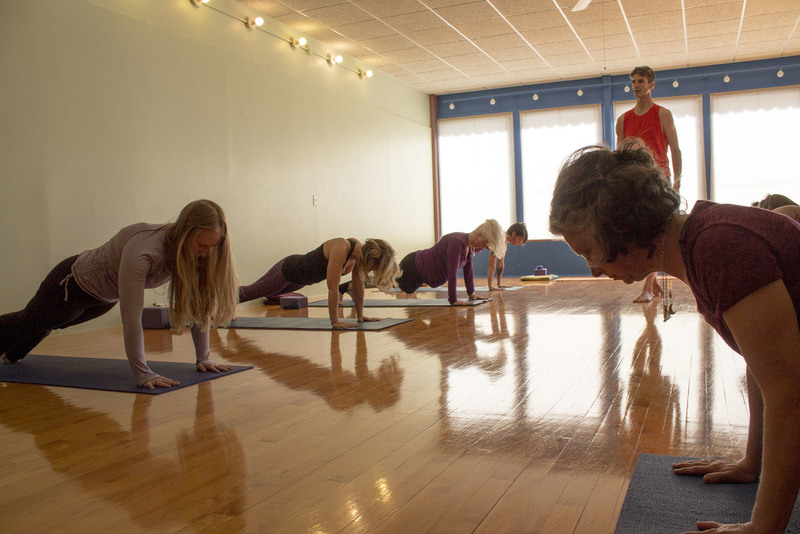 At Mound Street Yoga Center we offer programs in yoga, Pilates and meditation. 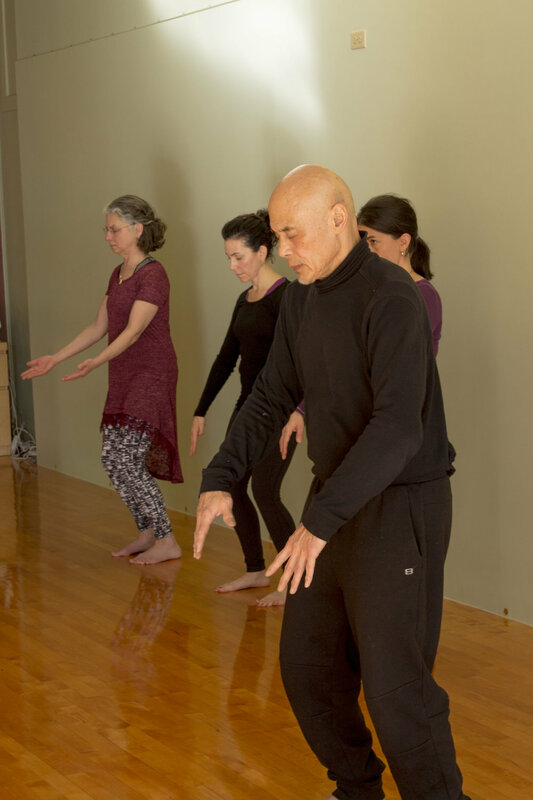 All these paths are proven to enhance practitioners' quality of life by improving physical strength and flexibility, body awareness, and presence of mind. 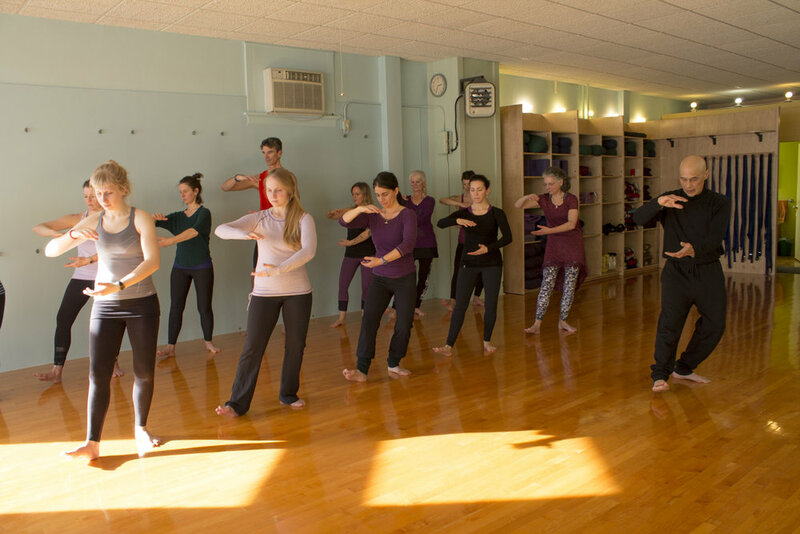 You may find that one particular class suits you well, or you may be interested in participating in a variety of classes to balance your different needs. 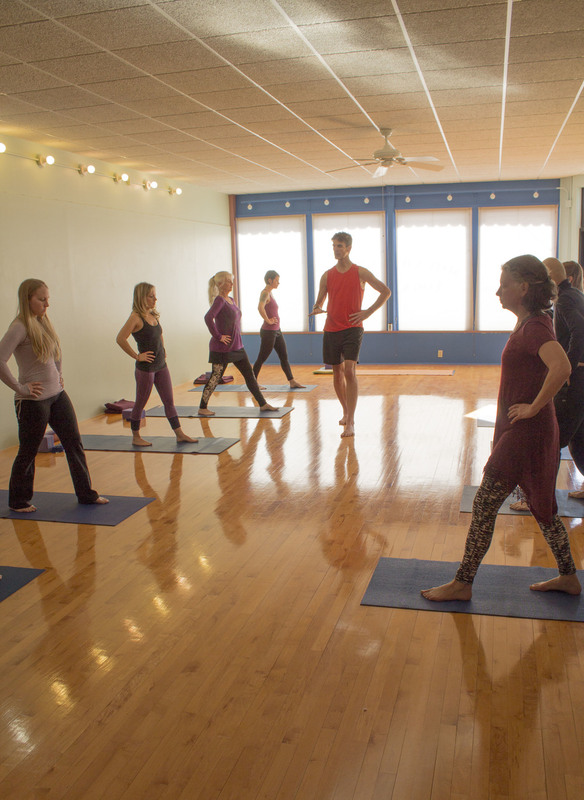 We offer a Mound Street studio pass so that you may take classes with various instructors to find the best match. View our schedule and reserve your space with the button below. Scott Anderson's classes, in particular, often fill in advance - drop-ins may not be available. We encourage you to pre-register for your desired class to ensure your space.